BistSong just offered me to participate in their crypto-airdrop on Twitter. And I couldn’t resist writing about this new project, aiming at becoming the first decentralized music platform. A bit like the music streaming platform Spotify, but on the blockchain. And they plan to allow users to make money from the song they listen to! So if you’re a melomaniac, you should definitely take a look at this new service. But that’s not it. Indeed, artists will also be able to make money on the platform, in addition to the donations they can get from their fans. So how does this work? Basically, it’s the money of the advertisers that will flow into the users’ and artists’ pockets. This money will reward the users for their “attention”, the time they spend on the platform listening to music. And it will reward the artists for their work. While I’ve studied the project’s website, I can’t tell you much more. Because their white paper isn’t available yet. Unfortunately, I couldn’t find much about BTSG tokens either… Because all the details should be in their white paper, the one which isn’t online! But I can tell you that the tokens will be using the ethereum network. I guess advertisers will have to buy these tokens and use them to advertise on the platform. And users and artists will receive them depending on the time they spend listening to music. Or on the numbers of listens. But I’ll have to confirm this when I can get my hands on their white paper. How to get the free BTSG tokens? First of all, you’ll need to have the Telegram application on your device. Because the BitSong airdrop is handled by the BitSong_Bot on Telegram. Therefore, you need to download and install Telegram. And to create an account. Then, you need to visit this page. And click on the Join Our Airdrop button. You’ll be redirected to the Telegram bot page. If you’re on a mobile device, you’ll be able to open it in the application. And on the desktop, you have to click on Open in Web. BitSong is airdropping 10,000,000 BTSG tokens for free. And all you have to do to claim your tokens is to use the command /claim. Don’t worry, there’s nothing complicated here. Just type in /claim and send the message. And you’ll get free BTSG tokens! Also, you’ll get a claim code, looking like XXXX-XXXX-XXXX. Keep it secret and safe as you need it for claiming your tokens. Please note that the BTSG tokens are going to be available as soon as their ICO ends (expected to begin on March 2018). Finally, you can get even more BTSG tokens, by referring your family and friends. Just type the command /refer to get your unique referral link. And share this link with as many people as possible. Each time someone will claim tokens, you’ll also get some in your wallet. Sweet! 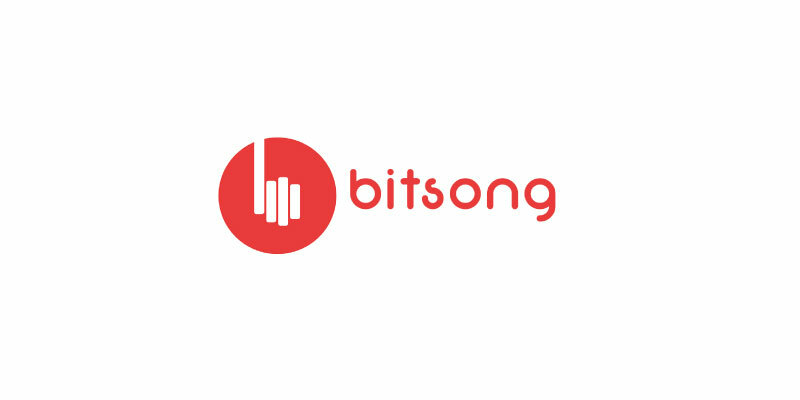 BitSong is a new music platform built on blockchain, where artists get rewarded for their work. And users for the time they spend listening to music! Don't miss their airdrop. Claim your tokens now!